Summary: 85 Albums gives fans what West is known for. When it comes to things happening in music, there’s nothing more important to me than a Kanye West album. West’s music has been virtually the soundtrack to my young life ever since I heard it back in elementary school. I’m 21 now, and I can say I care about music as much as I do specifically because of how much I listened to him growing up. I’ve been waiting for his new album, “The Life of Pablo,” for years, and after a stressful album rollout with name changes and hardly any actual information, the album is finally here. West, throughout his career, has pushed the genre of hip-hop to places no other artist has, and on “The Life of Pablo,” he seems content with just admiring what he’s done. 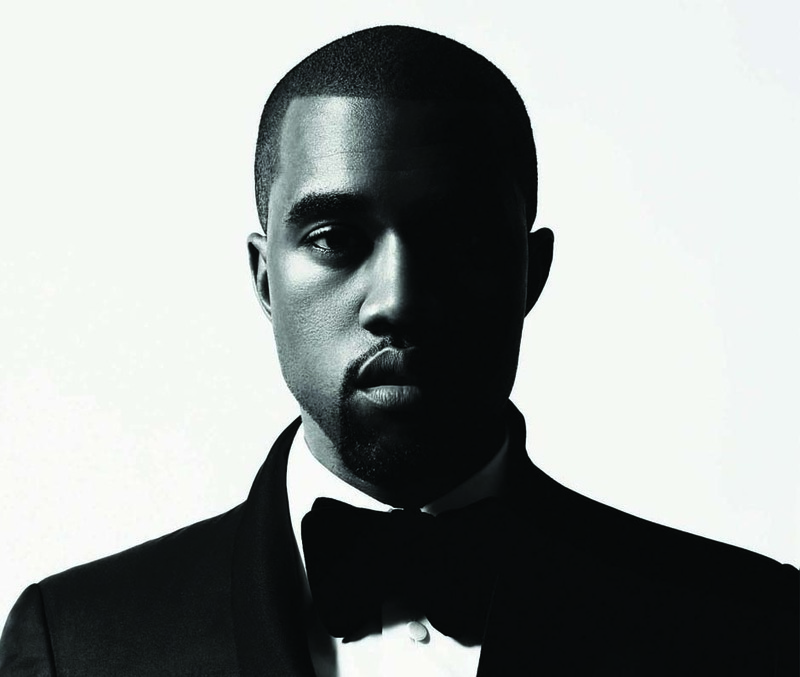 “I invented Kanye, there wasn’t any Kanyes, and now I look and look around and there’s so many Kanyes,” he raps on the hilariously titled “I Love Kanye.” While the album doesn’t give fans of West anything new, it does give them exactly what Kanye West is known for: incredibly crafted beats, genius soul samples and loads of wit and controversy. The new album doesn’t have a particular theme. It jumps and skips from genre to genre, from church on a Sunday on the opener “Ultra Light Beams” to ominous smoky mountains on “Wolves.” While there are some definite lows from a lyrical standpoint, the highs of the featuring artists and the beautifully placed samples make up for it and some. West always knows how to get the best out of featured artists, and this talent is on full display on “The Life of Pablo.” From The Weeknd perfectly fitting into a song about missteps and regret to Rihanna singing Nina Simone over menacing drums, everything makes sense. This sense of feeling, whether it be West’s emotional highs or his sinking lows, separate him from everyone else in hip-hop, and that’s what makes “The Life of Pablo” another spectacular entry into a discography that has shaped hip-hop into what it is today.